Welcome to Clifton Blake, where we always begin with the end in mind. We formulate a sound exit strategy as the basis for every investment decision. We also think deeply about the long-term trends that shape neighbourhoods. Our goal is to contribute meaningfully to these trends through highly functional real estate projects that stand the test of time - we’re stewards of the communities in which we invest. Our commitment to execution is unwavering. Together with select investors, we’ve built our track record through maintaining precision focus on the task at hand. Welcome to Clifton Blake. We look forward to working together. Our expertise is uncovering value in the best urban locales. We then partner with best-in-class operating partners and tenants to realize the maximum potential of every property. We strive to achieve a low cost basis in every project. This creates optionality, protects capital and generates superior risk-adjusted returns. Currently under development, the "Hill and Dale" is an intimate six-storey structure that celebrates the highest standards of modern city building. It represents a rare opportunity to live in contemporary surroundings with exceptional design, both inside and out. 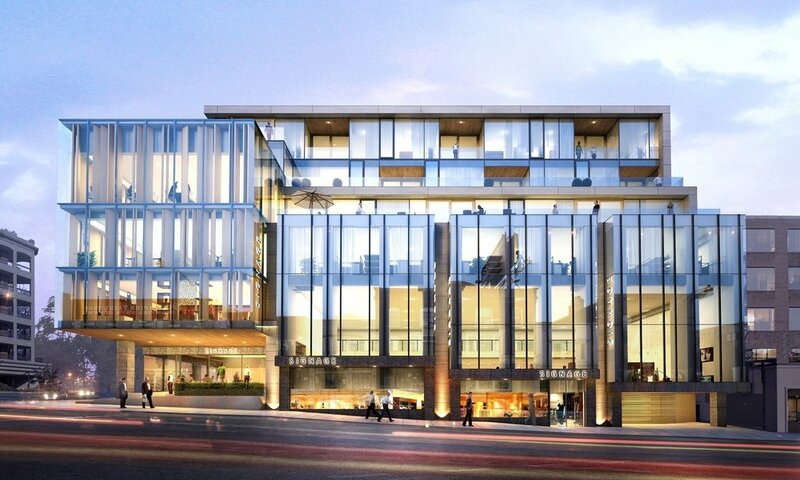 Fifteen ultra high end residences are complemented by premium office space and 2 at-grade AAA retail tenants. Coming in 2018. Acquired in 2015, this 6-storey office property has been entirely retrofitted by Clifton Blake including new exterior glass curtain wall, elevators and building mechanical systems. The finished product is well-positioned as a landmark midtown office address at the nexus of Summerhill and Rosedale on the Yonge Street subway line. 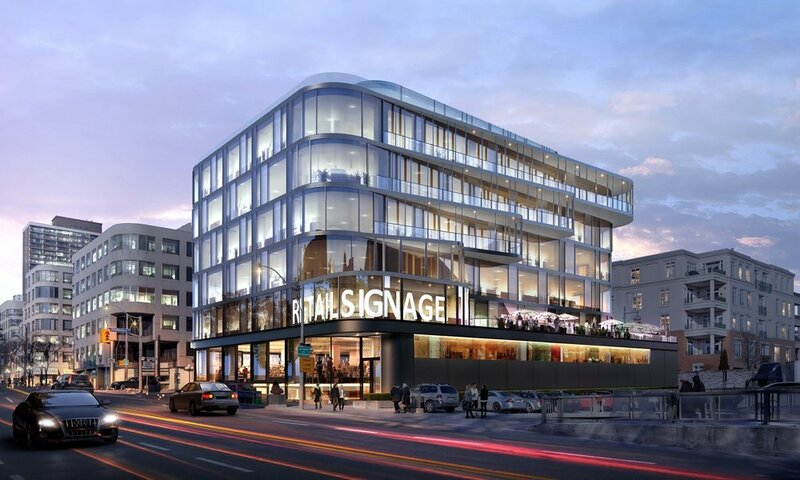 The at-grade retail component will comprise 2 AAA tenants. Clifton Blake acquired the development lands for this state-of-the-art LCBO store in 2014. Situated in the trendy Parkdale neighbourhood, the subject property is proximate to tree-lined residential streets, boutique retail and abundant food and entertainment options. Clifton Blake leveraged its deep industry connections to complete a long-term lease with its investment grade tenant. Currently under development, this exceptionally-located street-front retail site will feature a AAA national tenant at-grade and multiunit residential setback and above once completed. 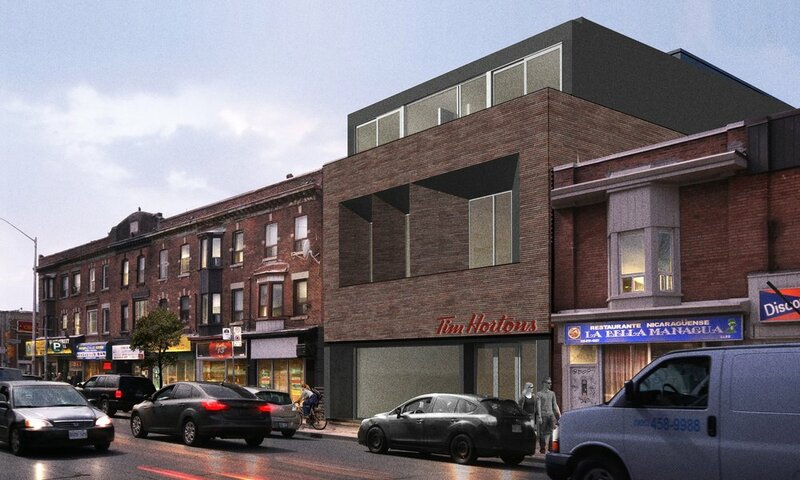 The subject property is within the vibrant Christie Pitts neighbourhood along the Bloor-Danforth subway line, just west of Ossington Station. Formerly configured as office space, Clifton Blake undertook to operationally repurpose the subject property to feature prominent at-grade retailers and residential units above. 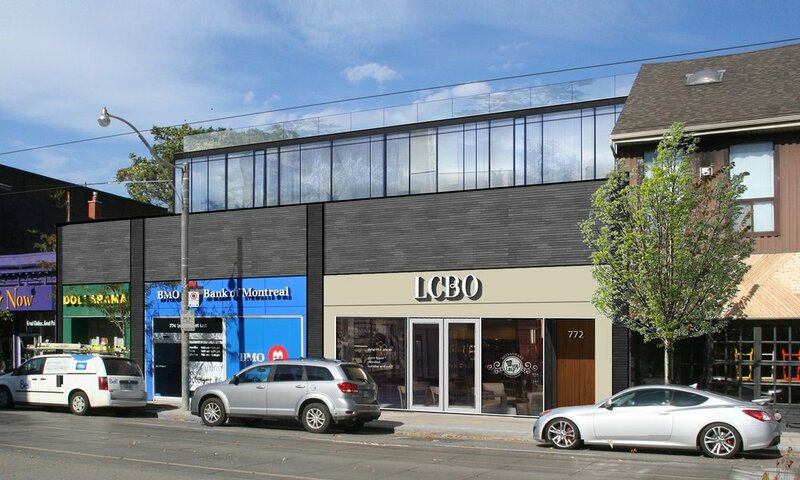 The resulting project is a jewel in the heart of Toronto's highly-livable Leslieville neighbourhood offering shoppers high-quality daily-needs retail solutions including Bank of Montreal, Dollarama and LCBO. The subject property was one of four retail redevelopment sites that comprised Clifton Blake's initial Bridge Fund short duration private equity investment strategy. 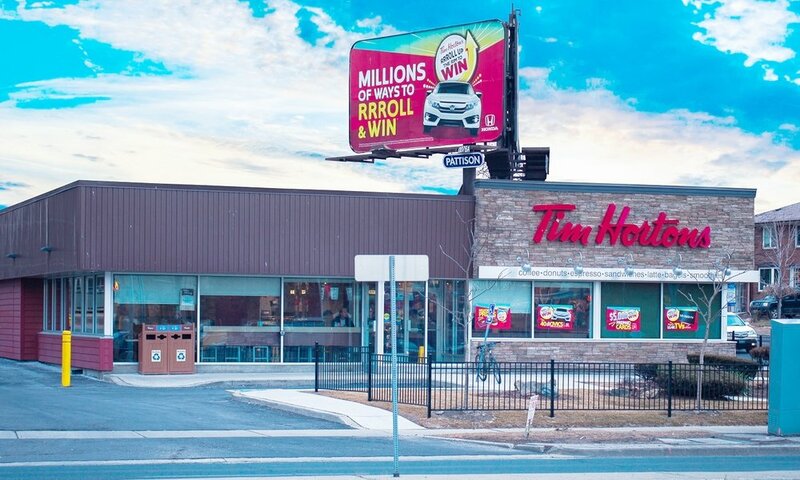 Anchored by a AAA tenant on a long term lease, the site is on a major commercial artery, minutes from the intersection of highways 400 and 401. We frequently think in terms of themes. We've built our business deploying bespoke private equity and mortgage funds to express the themes we like the most. We’re nimble when attractive investment opportunities arise but, as guardians of capital, have no issue telling investors to pause. Our private equity Bridge Funds share the common objective of acquiring and operationally repurposing high-value urban properties to create long term recurring income. The Clifton Blake Income & Growth Fund was established to own and operate a diversified portfolio of urban properties backed by strong credit leases with stable, predictable cash flow. A good, consistent rate of return, achieved while employing a minimum amount of risk, is the mandate of our Mortgage Fund Trust; "Preservation of capital and, most importantly, peace of mind." Urban real estate development is a complex, nuanced business. What's not complicated, however, is our straightforward approach that emphasizes execution. Leverage our fully-integrated platform to realize the maximum potential of your real estate investments. We provide comprehensive asset management services to our own debt and equity funds as well as select clients. Our nimble, disciplined team implements proven leasing, capital management, financing, tax and asset repositioning strategies to generate stable cash flow and long-term value creation. Our conservative, relationship-based approach to real estate financing stems from how we manage the capital structure our own portfolio. We source flexible, low-cost debt solutions through our proprietary network and couple this with market leading best practices for underwriting and administration. Sourcing only the best opportunities from our robust origination pipeline, we initiate and manage full-scale development and redevelopment projects. We focus on urban nodes in which we have existing presence and specific assets that can be acquired and redeveloped for less than their intrinsic value. As investors, we recognize the dynamic and ever-evolving requirements of commercial property ownership. Our property management, accounting, financial reporting and project coordination services are deployed with an eye to meeting the specific goals and requirements of every investor. Our unique and complimentary skill sets differentiate us from other players in the field. Where overlapping, our collective expertise provides horsepower. Where distinct, it becomes out-of-the box thinking. Prior to establishing Clifton Blake, KC's career began within the acquisition and asset management groups at Morguard Investments. Diverse opportunities included originating and administering mortgage investments on commercial and residential assets, financing, acquisitions, dispositions, asset management, valuations and development. KC earned an MBA in Real Estate Finance and Strategic Management from the Schulich School of Business and a B.Sc from McGill University. He is an Old Boy from Upper Canada College. Wes has extensive skills in valuations, financing, acquisitions, dispositions, asset management and operations as the result of his 25 years in commercial real estate operating in local, foreign and emerging markets. Wes has held senior positions with KPMG Real Estate, Slate Asset Management (The Blackstone Group), and GE Capital. 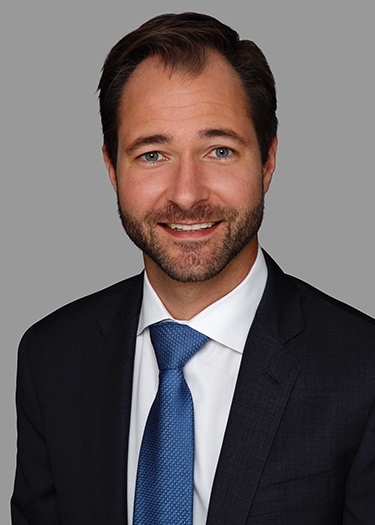 Wes earned a Post-MBA in Advanced Management, Real Estate and Infrastructure Investment, and an MBA in International Finance, Economics and Strategic Management, both from the Schulich School of Business. Victor joined Clifton Blake after a 20-year career at TD Bank, where he managed key relationships in the bank's Commercial Mortgage Group - lending for multi residential, office, retail and other commercial property. At TD, Victor was also a Subject Matter Expert in commercial banking applications during the bank's National Basel Conversion Project. Victor earned his B.Sc. in Actuarial Science from the University of Toronto. With decades of combined investment industry experience, across many asset classes and geographies, our Advisory Board provides strategic advice and leadership relating to investments, operations, capital structuring and conflict of interest. Peter retired from the Cadillac Fairview Corporation after a 26-year career, including 11 years as President and CEO, during which time he expanded the real estate investment platform beyond North America into the United Kingdom and South America. Under Peter's leadership, Cadillac Fairview's assets under management grew from $6 billion to over $20 billion. 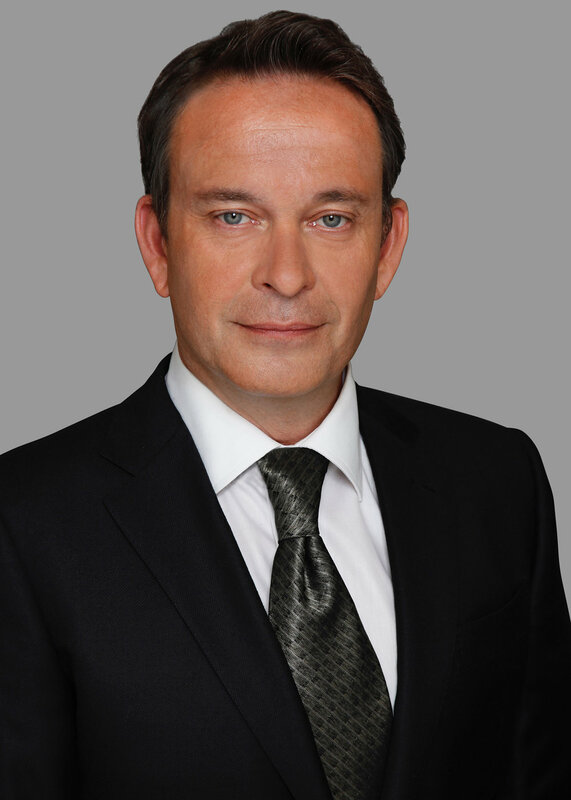 Peter also served as the Global Chairman of the International Council of Shopping Centers. 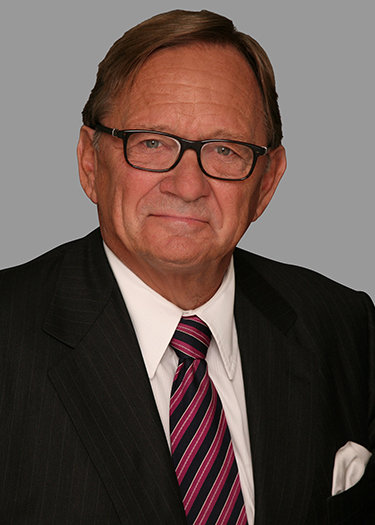 In 2010, he was the recipient of the Building Owners and Managers Association Canada Chairman’s Award and, in 2014, was awarded the prestigious Lifetime Achievement Award by NAIOP. Pat was previously the President of Sunquest Vacations which he founded in 1972. Sunquest became Canada’s leading tour operator, launching countless international destinations for Canadians. Pat also launched Sunquest Incentive Travel, to cater to the fast-growing corporate incentive travel market. In 1995, Sunquest was sold to Airtours, one of Britain’s largest wholesale travel companies. Today, Pat is the Canadian Consul General for the Republic of Finland. Previous Boards include Greater Toronto Airport Authority, itravel2000, McDonalds, MGI Securities, Energenius, Royal Aviation, and Mad Catz. Byron was President and CEO of Continental Insurance Company in the early 1990s when the company was acquired by Fairfax Financial Holdings and renamed Lombard General Insurance Company. Byron continued to serve as President and CEO of Lombard Insurance until 2003. At that time, he successfully completed an IPO consolidating Fairfax’s four Canadian insurance companies under a new publicly traded holding company, Northbridge Financial Corp, where he remained CEO until his retirement in 2005. Today, Byron is also Managing Partner of Forstar Capital Ltd., a Toronto-based private equity company. Sid is an entrepreneur, real estate investor and private lender with his main expertise being the revitalization older-vintage urban infill multi-residential developments. 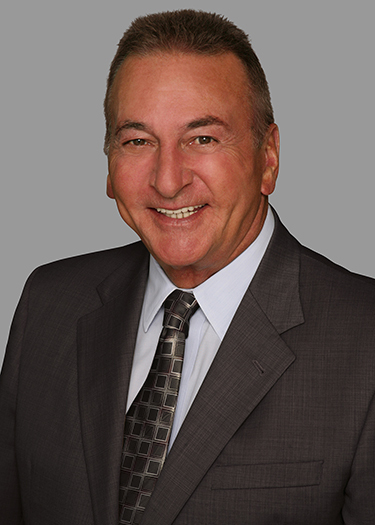 His portfolio includes both residential and commercial properties, and mortgage investments. Sid continues to manage his real estate through his own real estate property management company. Sid has been actively involved with the Juvenile Diabetes Research Foundation since 1995. He graduated from the University of Toronto in 1979 from the Faculty of Dentistry. Director of Finance and Accounting. Whether you are an existing client, or are interested in our innovative real estate investment opportunities and services, we invite you to get in touch. Your message was sent. We will respond as soon as possible. © 2017 Clifton Blake Asset Management Ltd. All rights reserved.